Making butter is a fun way to teach the states of matter! This resource even includes labeling the states of matter activity pages. You can also make butter when you want to teach your students about the Colonial time period, or (my favorite) to get everyone excited for Thanksgiving! Follow the link to learn about all the additional activities included in this resource! Don't miss out! Subscribe to my newsletter! 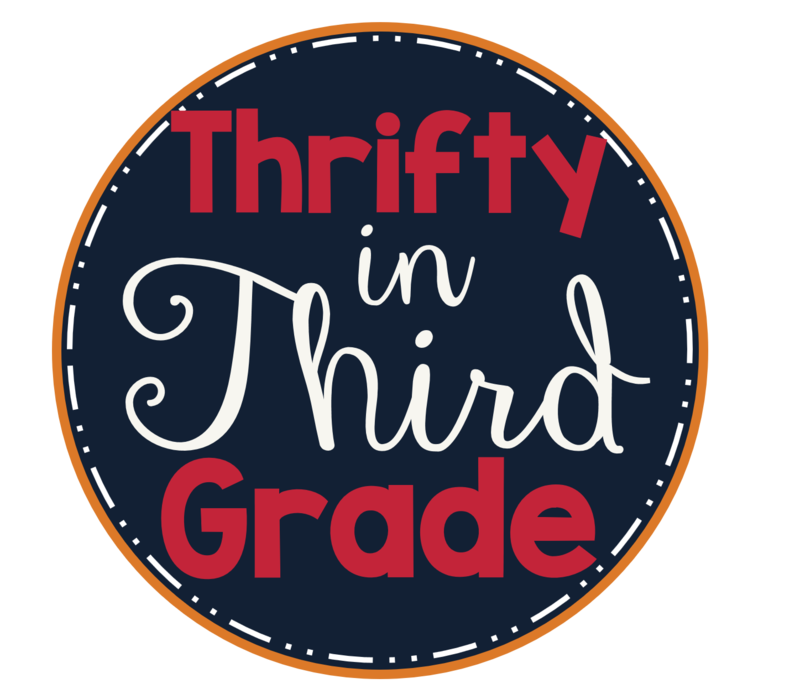 © Thrifty in Third Grade. Blog Design by RachBV Design. Template by Georgia Lou Studios. All rights reserved.